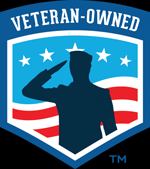 "Vet Owned - $40 Military Discounts"
When it’s time to place your future investment into the hands of a professional, you’re going to want the very best home inspector on your side. That’s why you should trust Ken Melton Home Inspections. We go above and beyond for our customers, making sure that the information they receive about their future home is thorough, honest, and accurate. 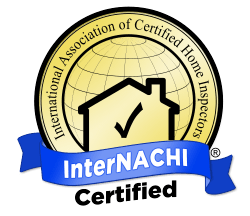 No other home inspector in the area can offer the quality of service that we can. Ken Melton, Certified Professional Inspector and owner of Ken Melton Home Inspections, will stop at nothing to put your needs and interests at the top of his priority list throughout the home inspection process. Buying a home is not an everyday decision to be taken lightly. It requires a great deal of thought, time, and patience. 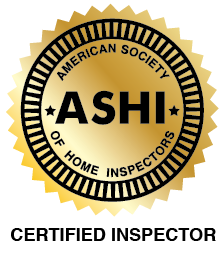 Why would you trust an average home inspector throughout this significant life-event, when you could work with the best? While most home inspectors just hold state licensure, Ken Melton has pursued the best and most extensive training, education, and certifications available to him throughout his many years as a home inspector. 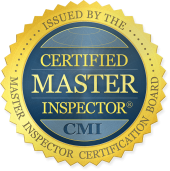 Having served Southside Hampton Roads with over 10,000 inspections, Ken Melton Home Inspections is the trusted choice for the most qualified Certified Master Inspector in the industry. Read more about Ken’s credentials and experience here. Each Ken Melton Home Inspections report is thorough and easy-to-understand. We generate our inspection reports using HomeGauge Software. From a computer or mobile device, our customers can conveniently access their reports just 24 hours after the inspection is completed. The report features a Create Request List, which is a useful and interactive tool that allows the homebuyer to create a project list directly from issues listed in the report. With this tool, it becomes easier than ever to communicate clearly with home sellers and realtors. Contact Ken Melton Home Inspections today to schedule your home inspection in Southside Hamptons Roads.